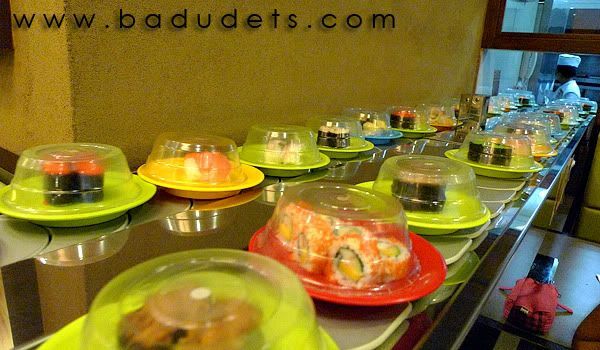 japanese restaurant | Badudets Everything Nice! I think I found my new number one ramen joint, and even if it’s a long drive down South, the comforting bowl of their ramen is worth it. This is another ramen post by a ramen lover, yours truly. 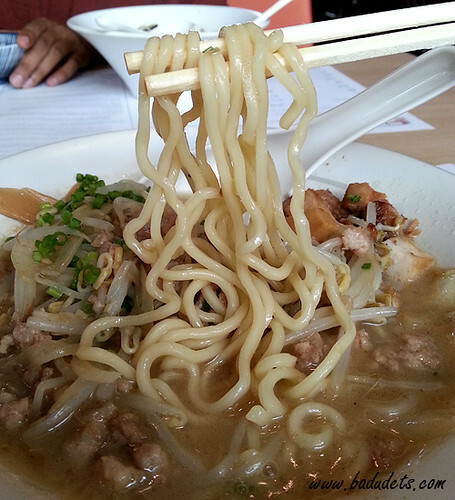 I first learned about Ryu Ramen & Curry after watching an episode of Poptalk last year. The next day, we found ourselves slurping a hot bowl of spicy ramen inside the restaurant. 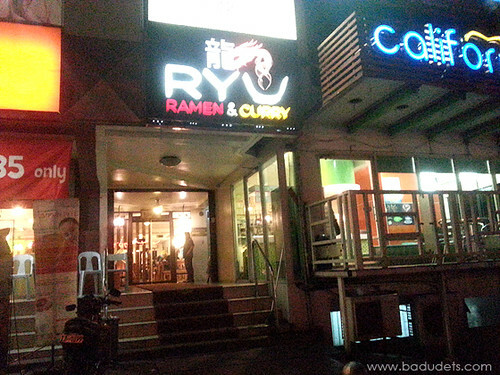 Ryu Ramen & Curry is just along Tomas Morato and we didn’t have a hard time finding the place. Parking might be a challenge though especially during peak hours. 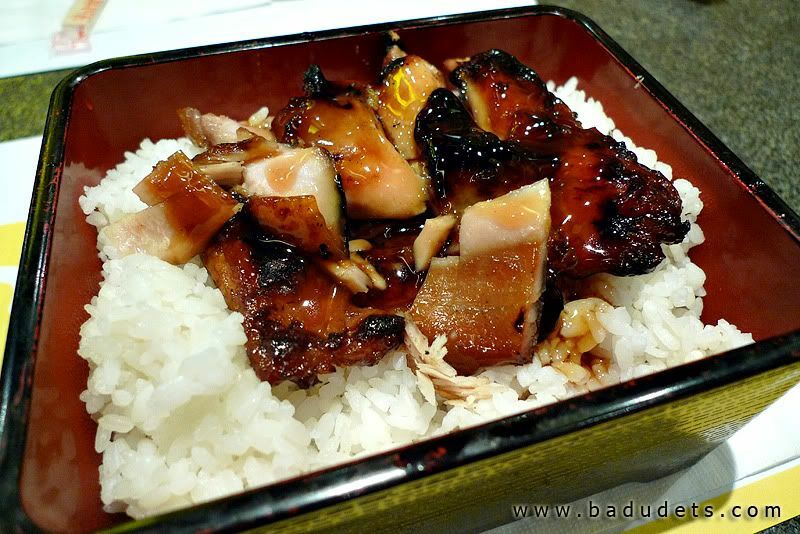 We’re fans of Sizzling Pepper Steak but sometimes, we get tired of their sizzling menu so we gave it’s sister restaurant a try, Teriyaki Boy. 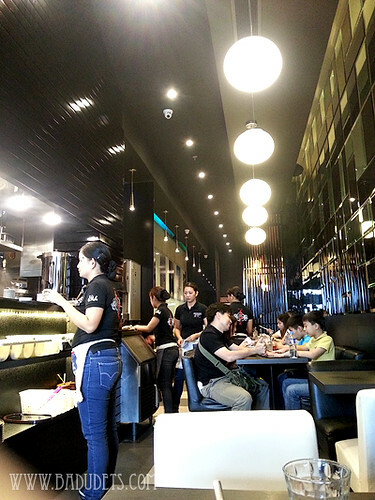 I salute their management in dividing the area of the restaurants into two places with distinctive style. 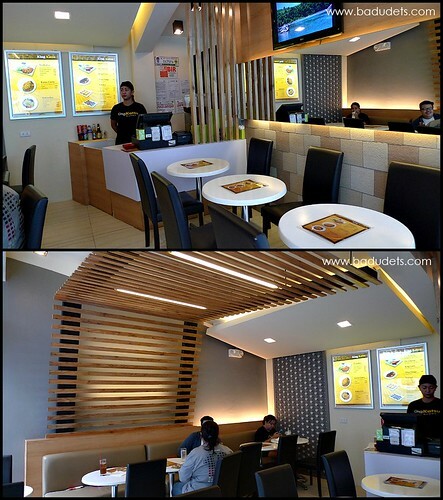 In the North Edsa branch, I love the circular sofas inside Teriyaki Boy, perfect for group dining. 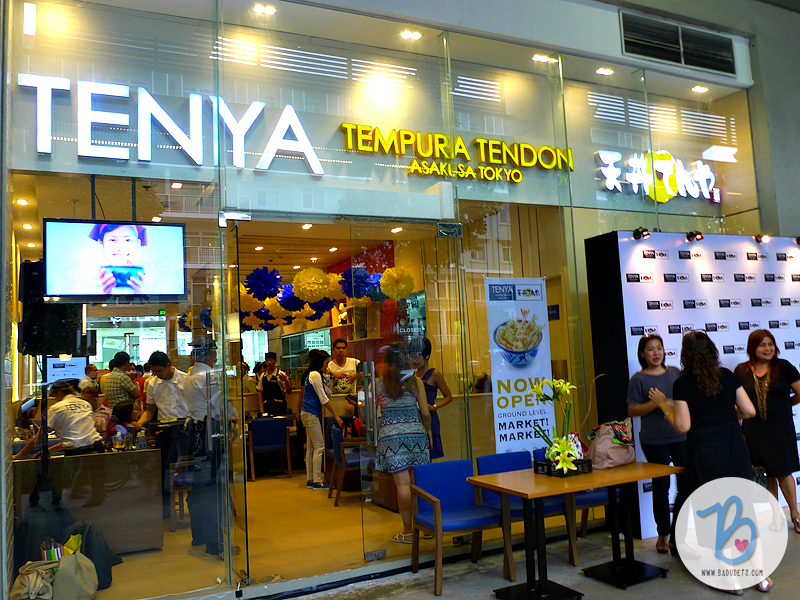 The air conditioners are also not affected by the smoke that comes from the food at Sizzling Pepper Steak. I had rice toppings while Jeff got their ramen. Since January, the concessionaire who sells lunch and merienda in our office building ended their contract. There’s a new seller but we don’t like the taste and just by the looks of all their cooked meals, they’re all rather unappealing. 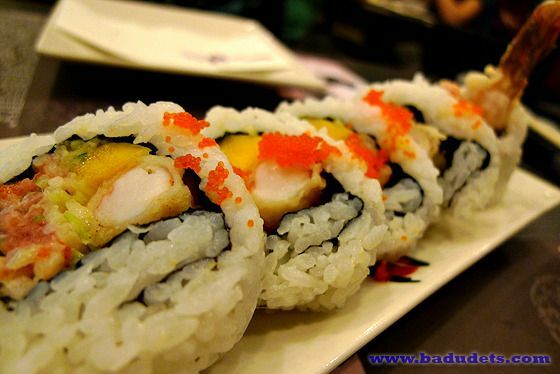 So aside from the good ol’ McDonalds, KFC and the foodcourt at ELJ Building, we also frequent Makisushi. 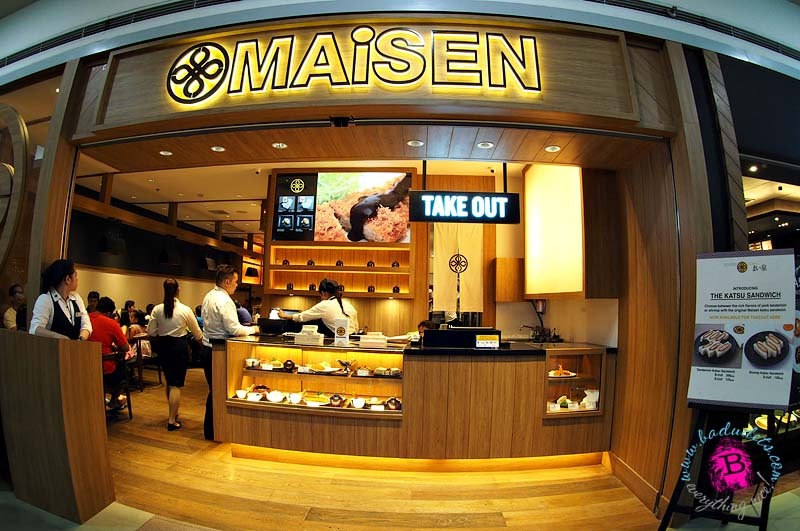 Makisushi has been existent since I worked in QC but never really paid attention until months ago.